Post-credits scenes—or “stingers,” if you don’t want to write out “post-credits scenes”—are a lot of fun. They’re like the tiny, bonus ice cream cone that you find at the bottom of a normal-sized ice cream cone. The problem is that they’ve become too common. They’re not special anymore. Stingers have rules and expectations now, and that’s holding them back from being the bonus ice cream cone that they’re meant to be. Case in point: modern pop culture’s restrictive views on stingers might have kept us from seeing what could’ve been the wackiest, most deconstructionist stinger of all time. In an interview with IGN, Tomorrowland writer Damon Lindelof revealed that he—most likely as a joke—once pitched a post-credits scene for the upcoming Disney sci-fi romp that would’ve directly tied it into the Marvel Cinematic Universe and Star Wars. Or, perhaps more accurately, it would have parodied the MCU’s love of hiding something after the credits. The plot of Tomorrowland involves these Disney World-style pins that do…something (we haven’t seen it yet), and Lindelof’s scene would’ve featured one of them getting picked up off the ground by a mysterious hand. 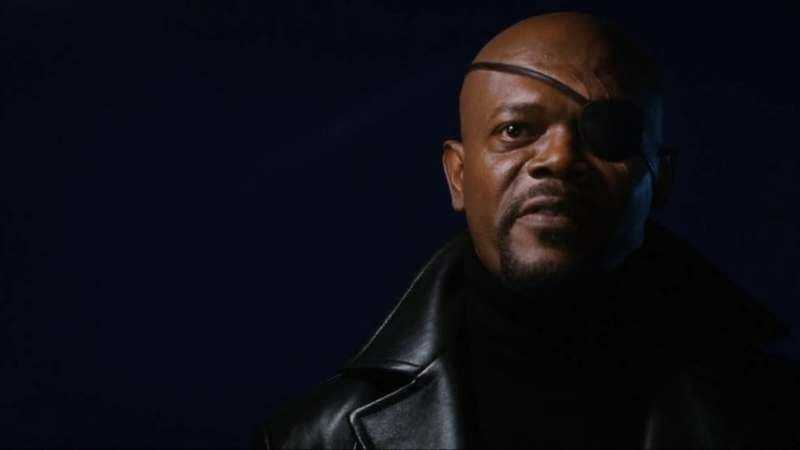 Then the camera would’ve flipped around to reveal Samuel L. Jackson’s Nick Fury holding a lightsaber, and he would’ve said, “I’m in this one too?” and then it would cut to black. How awesome would that have been? We can only assume it would be somewhere between “crazy awesome” and “we get it, enough stupid stingers,” but now we’ll never get to know. Truly, this is one of Hollywood’s greatest tragedies.